You’ve never had a workout like this! Pilates for the Soul engages our spirits and minds in order to achieve a healthy balance of physical and spiritual well being. All 3 of our DVDs are included in this collection for a discounted rate. 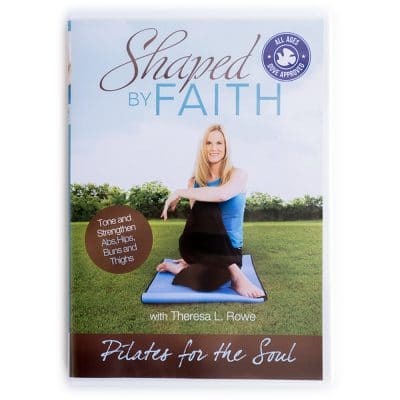 Pilates for the Soul, a faith based Mat Workout designed for every level of fitness, emphasizes the balanced development of the body through core strength, flexibility, and awareness in order to support efficient, graceful movement. 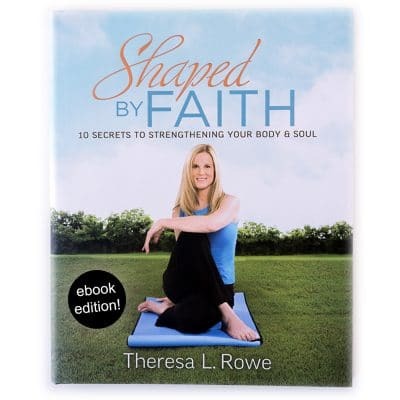 Join Theresa Rowe, Certified Pilates Instructor and author of Guideposts’ Shaped by Faith, as she engages our spirits and minds in order to achieve a healthy balance of physical and spiritual well being. 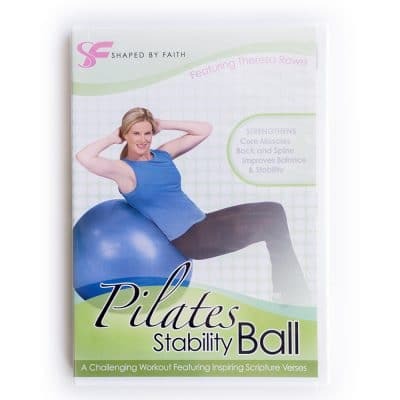 Pilates Stability Ball, a creative Core Workout designed for every level of fitness, incorporates purposeful movement with breathing to create a powerful spirit-mind-body connection. Certified Pilates instructor Theresa Rowe, engages our spirits and minds, as well as our bodies by using the Stability Ball to gain muscular control, flexibility and alignment. I wanted to get back to you about my new DVDs. I love them. I love that they are around 30 minutes long and surprised that even though I workout daily, I still found muscles that haven’t been used in awhile!! The lower body workout really proved that to me! 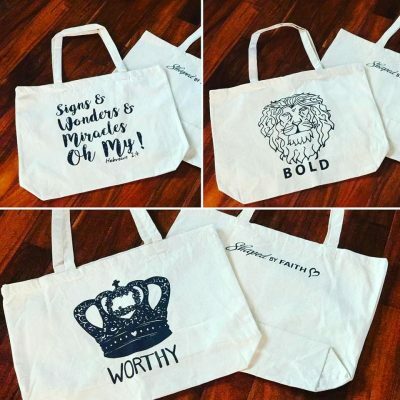 So thank you! I sent your link along to a dear friend who is also fighting Lyme. I urged her to buy your dvd’s and get to it! She was the one that urged me to move away from Yoga and to Pilates, since your workout are around 30 minutes it was an easy transition. (it’s about that time when I saw you on the 700 Club, God is faithful) The scripture soothes my heart and soul during the workout, I’m so glad you incorporated it.